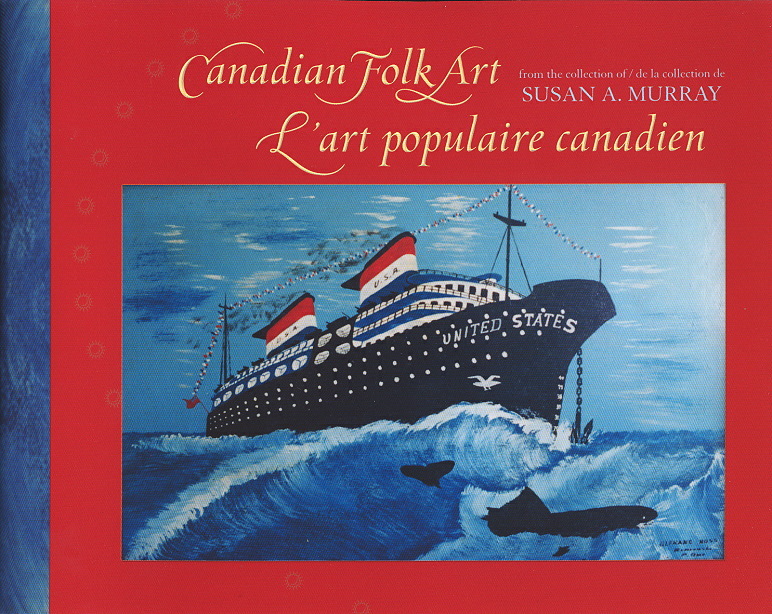 Canadian Folk Art from the collection of Susan A. Murray. 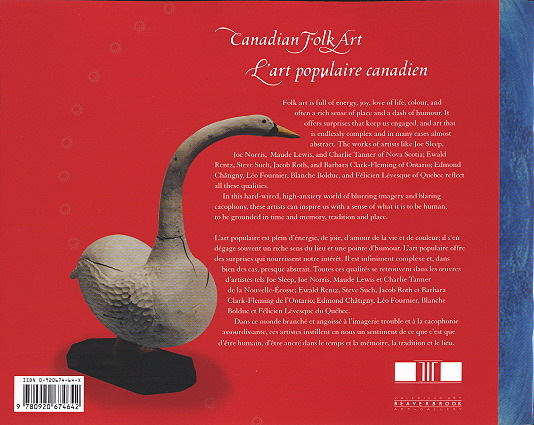 32 page catalogue which accompanied the 2006-7 traveling exhibition of selected works from the collection of Susan A Murray, organized by Bernard Riordan O.C., director and Chief Executive Officer of the Beaverbrook Art Gallery of New Brunswick. ISBN 0-920674-64-X. Bernard Riordan. In French and English, with all plates in colour. New condition.